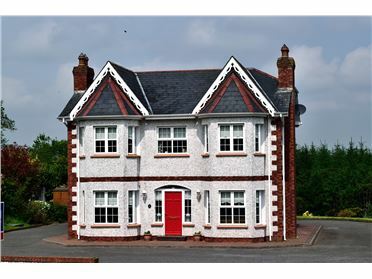 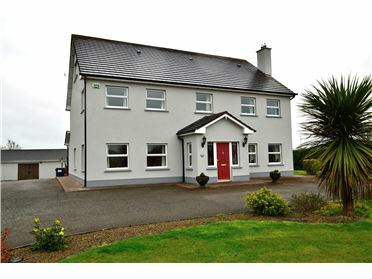 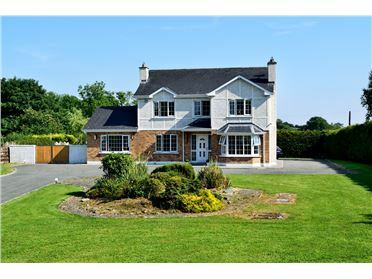 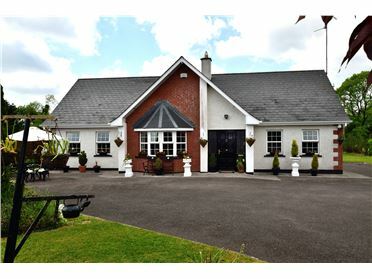 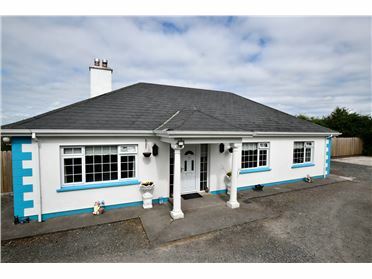 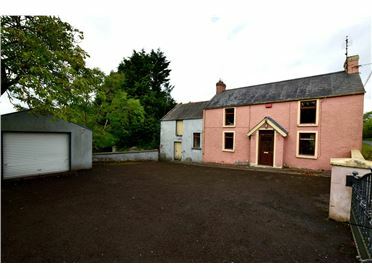 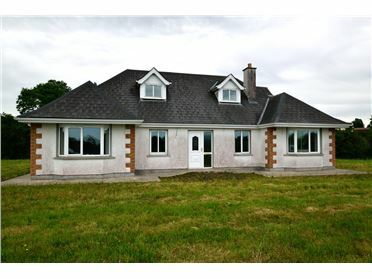 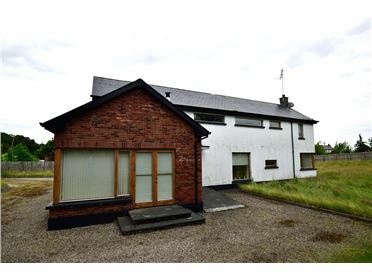 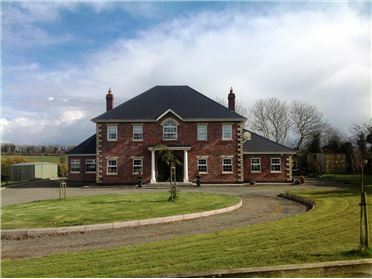 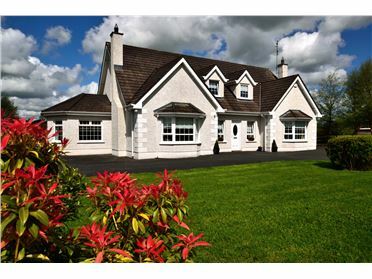 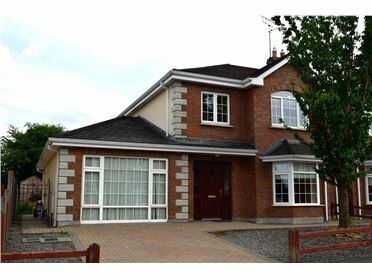 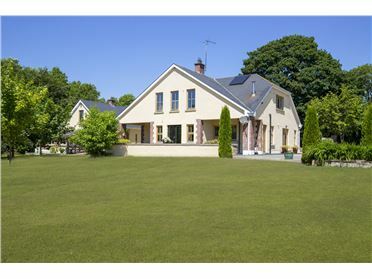 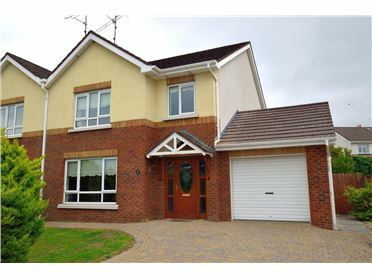 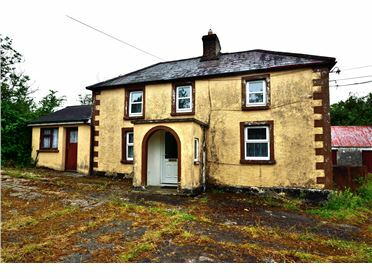 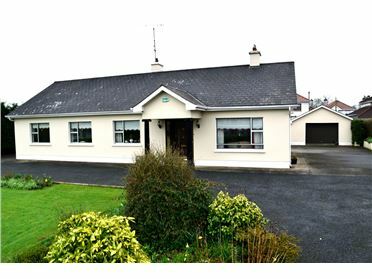 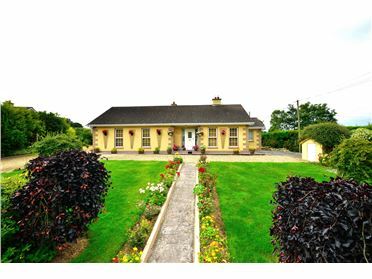 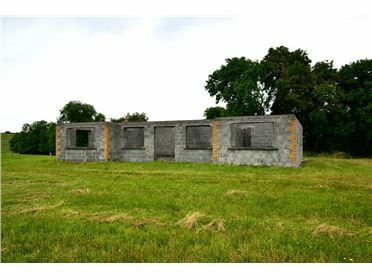 This 3 bedroom presents a fantastic investment opportunity in the heart of Mullagh. 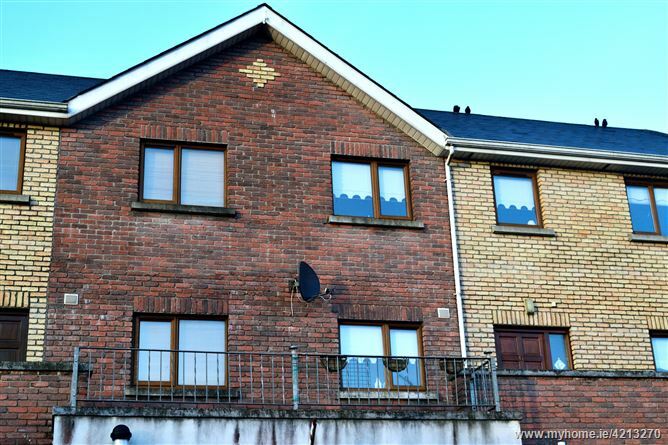 This property is located over two floors with a large dining and living space. 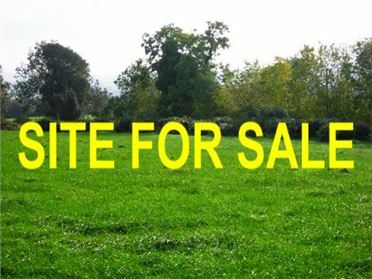 An ideal investment opportunity.